8 1/2 x 11 3/4 in. 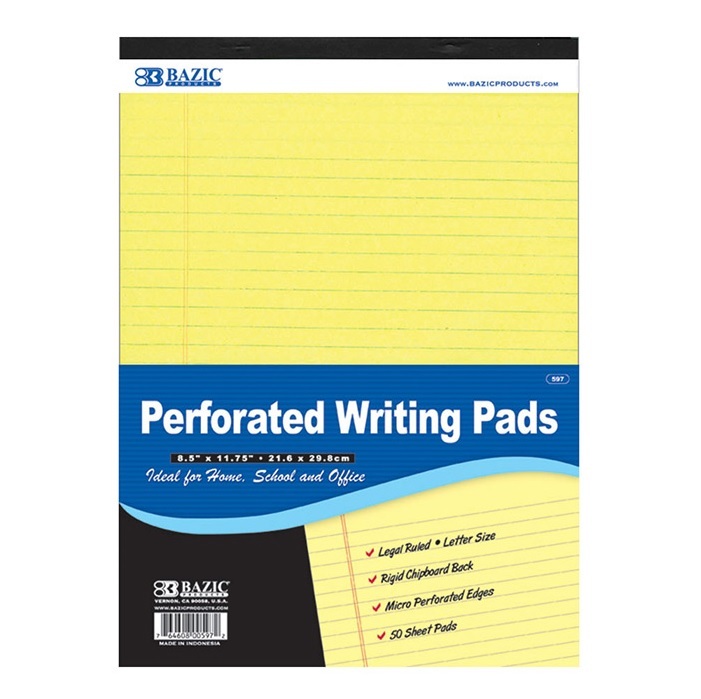 Perforated Writing Pad is a legal ruled, letter-size pad with a rigid chipboard back. Pad has 50 double-sided sheets and micro-perforated top edge. 1 pc. Canary Yellow. 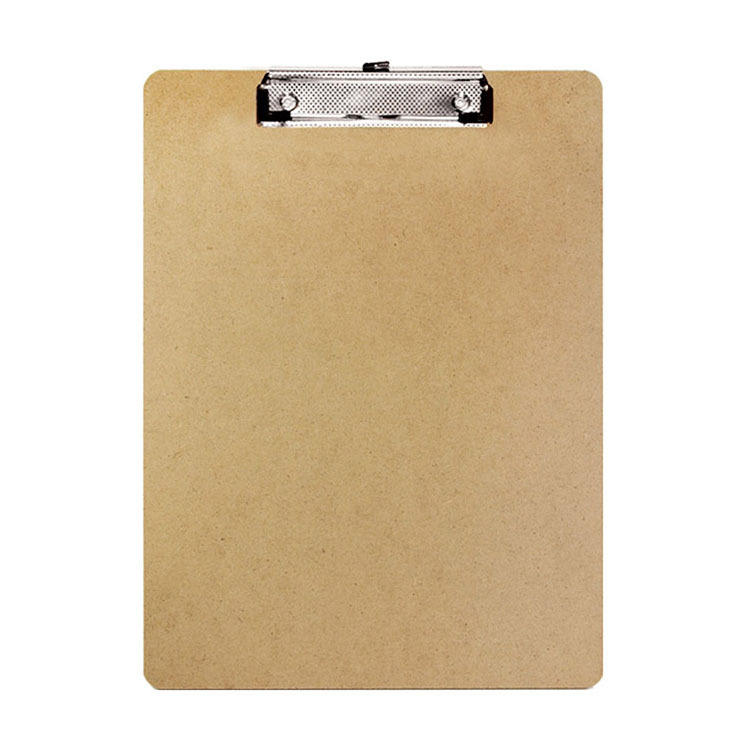 Be the first to review “Legal Writing Pad (002-0597)” Click here to cancel reply.